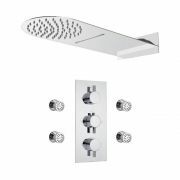 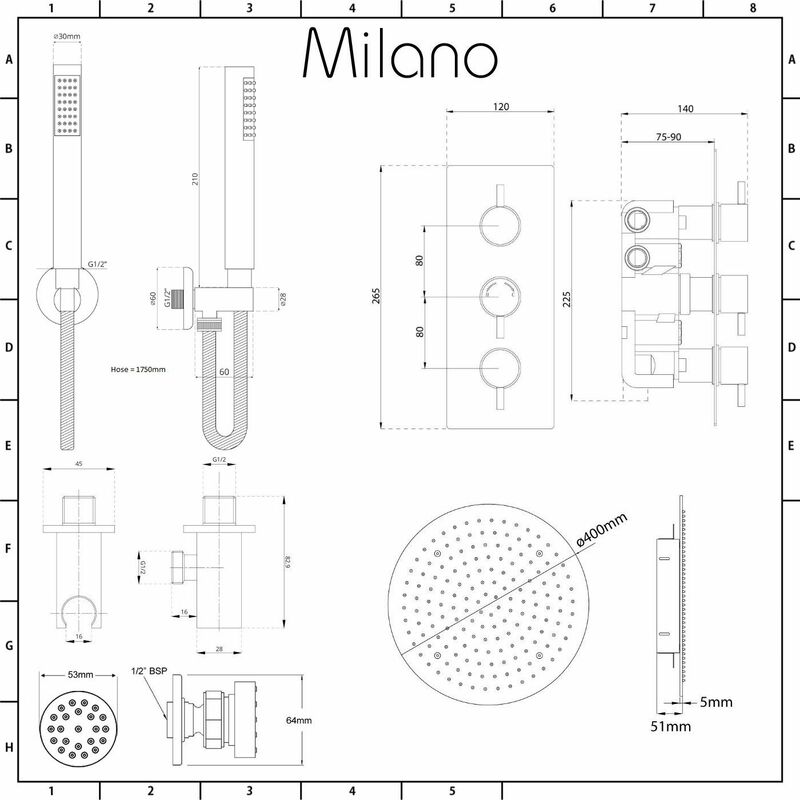 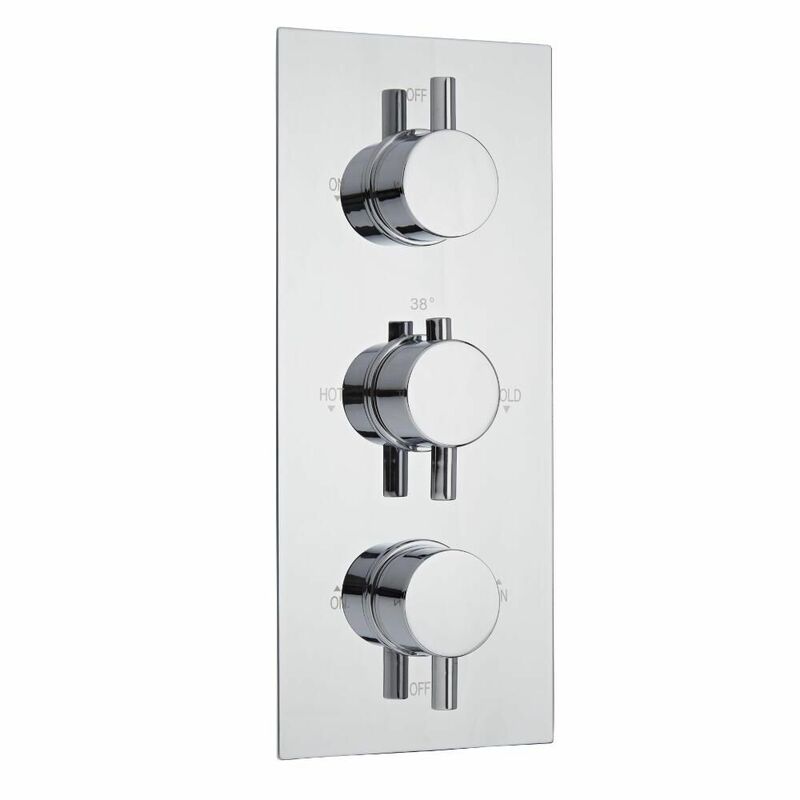 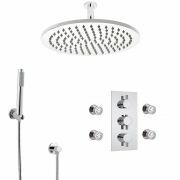 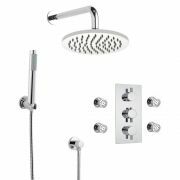 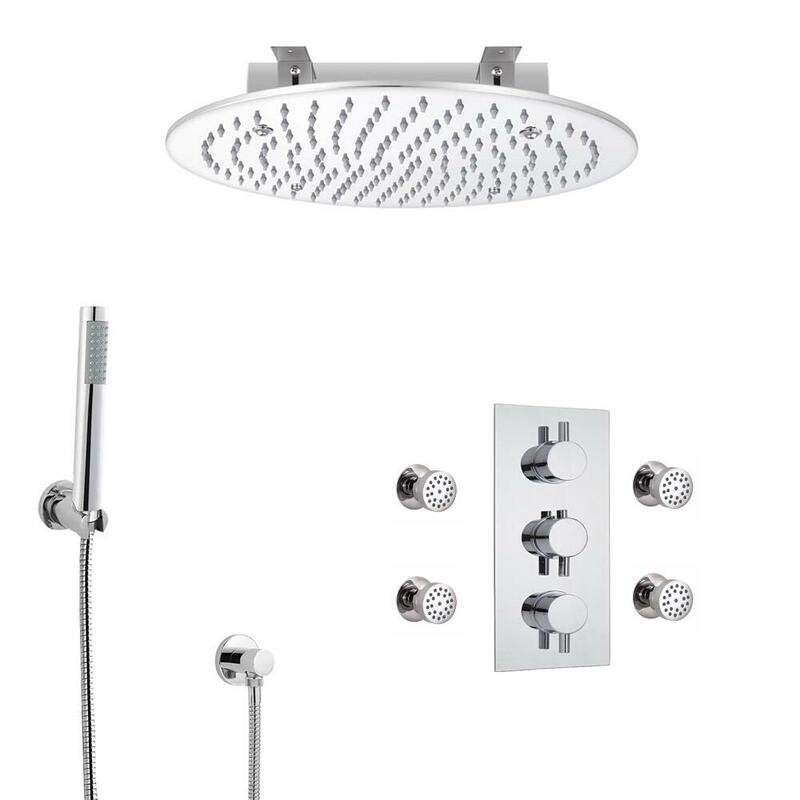 Give your bathroom a revamp with the Milano triple shower valve, 400mm recessed shower head, hand shower kit and body jets. 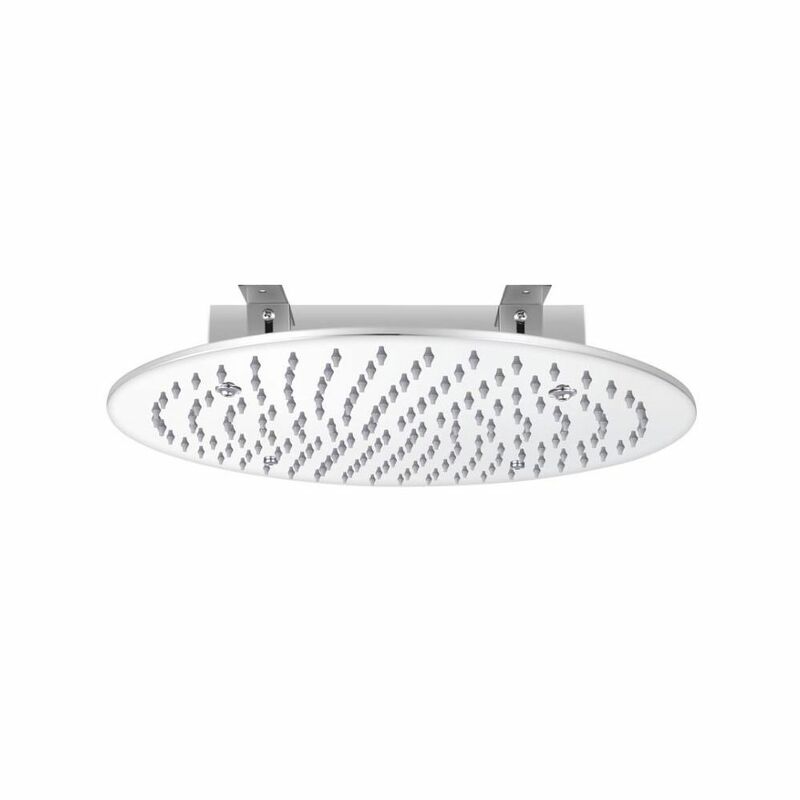 Designed to be fitted into the ceiling, the shower head delivers a luxurious rainfall effect. 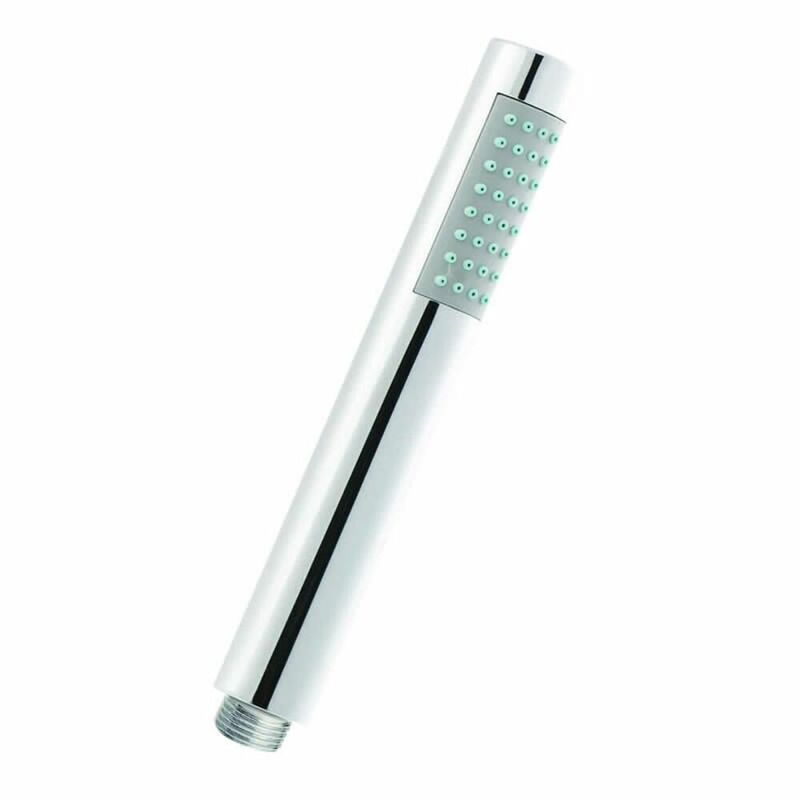 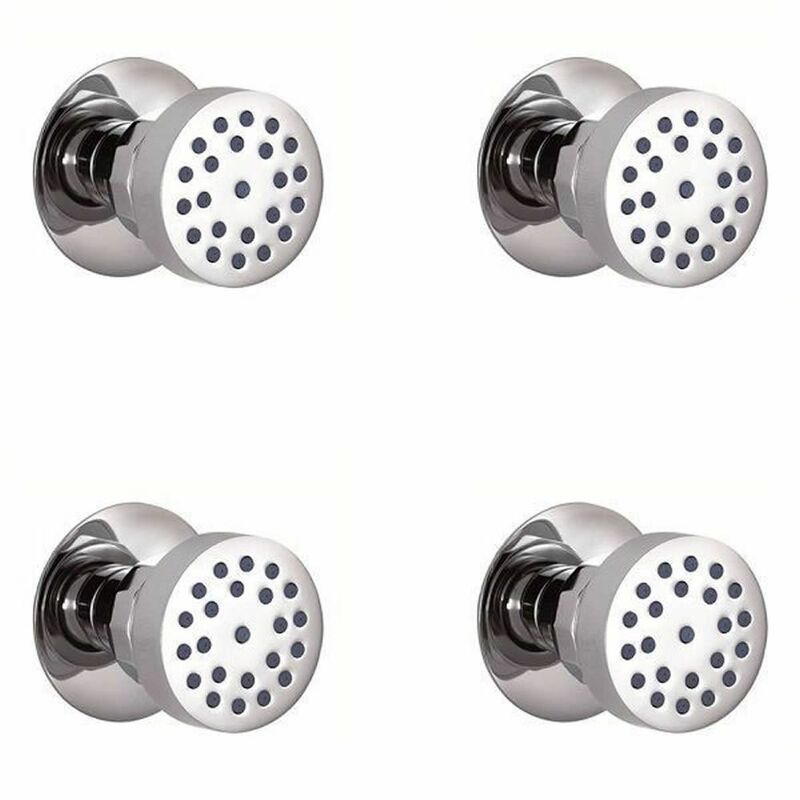 It has a stainless steel construction and easy to clean silicone nozzles. 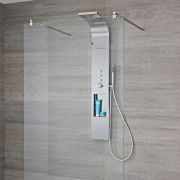 The body jets will soothe away aches and pains, while the hand shower provides a quick and easy way to rinse and clean around your enclosure.